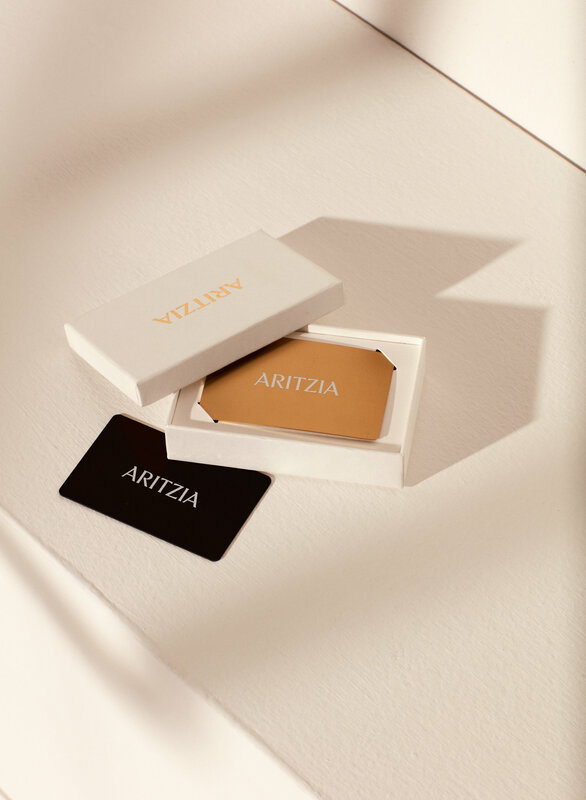 Free Standard Shipping for orders that contain only Gift Cards (i.e. Articles of type "ZSVC"). 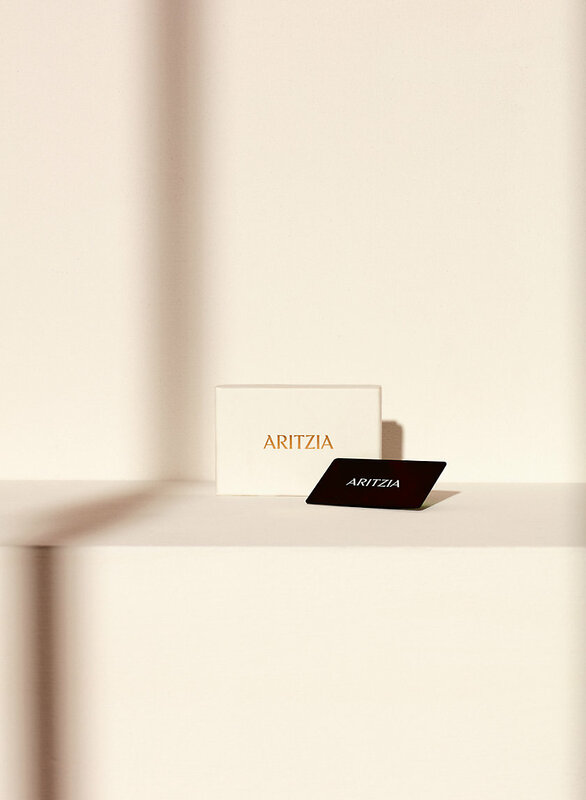 Whatever your budget, get her something that always fits: an Aritzia Gift Card. 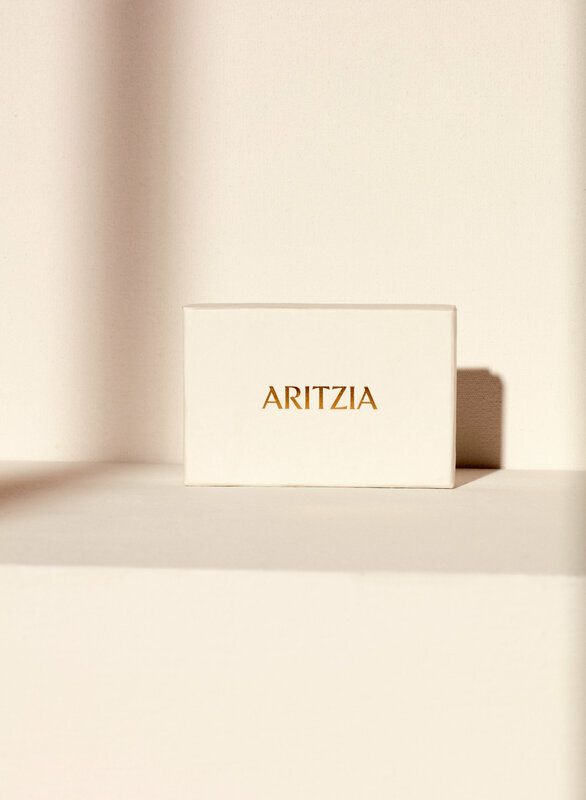 You select the amount, we ship it free of charge, and then the lucky recipient can redeem it online or at any of our boutiques. Making someone happy has never been so easy.